The origin of Tann's Gin goes back to 1977, the date in which Campeny Distilleries launched the first version of this popular drink. 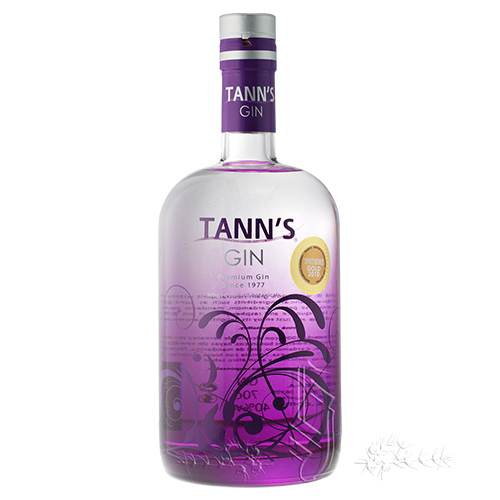 Back then, following the tastes of the time, Tann's Gin was characterized for its pronounced juniper berries taste. However, as fashion trends change, tastes do as well, and in response to new consumer tendencies Campeny Distilleries produced a new and updated version of Tann's Gin relaunched to the maket in 2010. This new version is produced with 100% grain neutral spirit and combines the predominating juniper berries taste with a triple infusion of 10 botanical ingredients that confer it with a special and refined touch.